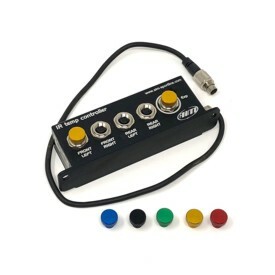 MyChron Expansion features four inputs to connect the systems to an equal number of additional channels. 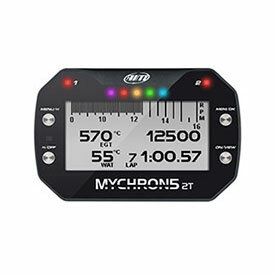 MyChron Expansion is a complete, value-for-money instrument for professional kart analysis. 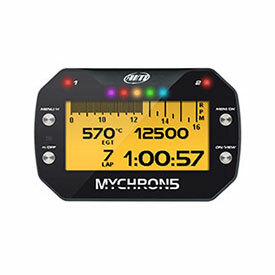 Warning: MyChron Expansion DOES NOT support gear calculation.